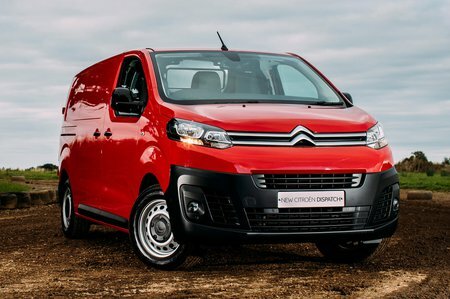 Citroen Dispatch Performance, Engine, Ride, Handling | What Car? 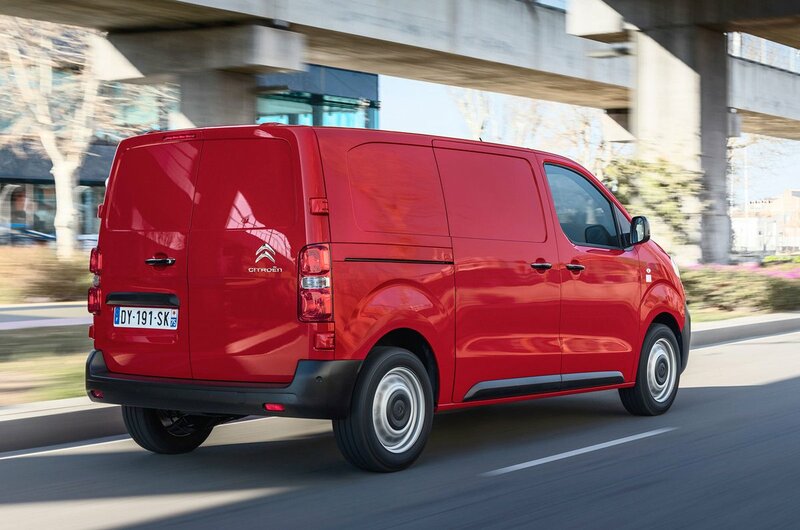 The latest Dispatch not only looks much more attractive than its predecessor, Citroën has also made huge improvements to the way it drives. Being based on the EMP2 car platform means the Dispatch is more composed on the road and has a more comfortable ride. Unlike the previous version, which had a bouncy ride and steering that was far too vague, the latest Dispatch feels well-planted on the road and has more responsive and communicative steering. The most powerful version of the new 2.0-litre engine has plenty of pulling power, helping it to feel at home both pootling around built-up areas and at cruising speed on a motorway. However, the 1.6-litre 114bhp is our engine of choice because it returns the best fuel economy with a claimed 55.4mpg, its power delivery is smooth and, even fully laden, it still has just enough grunt to make decent progress. The Dispatch has a decent seating position now too. The old model’s driver seat was badly offset from the steering wheel, which caused fatigue very quickly, but in the new Dispatch the driver sits directly behind the steering column. The seat is lower than before, which adds to the passenger car vibe, but also adversely affects visibility. The side mirrors are small, too, so not great for reversing or monitoring blind spots.